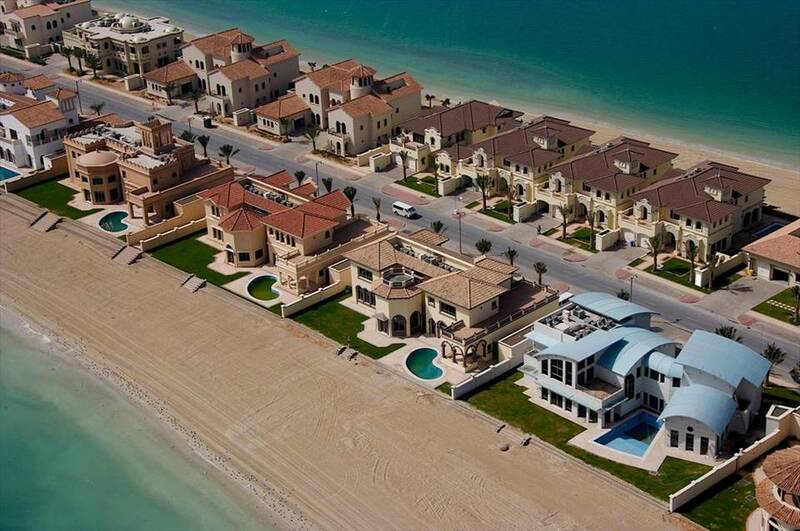 Magnificent Beach Houses in Dubai Photos | Dubai is one of the most lavish and fastest growing cities in the world. The reason being is because of their amazing architecture that you can find all over the city. Almost every week I am asked by a handful of people from different countries what they should see, where they should go to dine and when they should fly. To be honest, that depends on how much you want to spend. The amount you will pay for a plane ticket will greatly depend on where you are coming from. If you are traveling from Australia or New Zealand and purchasing airline tickets from a website, the cost is going to be fairly cheap compared to someone coming from the United States. Also, if you choose to fly during the holidays, expect to pay more as well. As for what to see and do in Dubai, last time I posted two articles about my top 5 secret places to see and also my top 5 places of interests in this beautiful country. 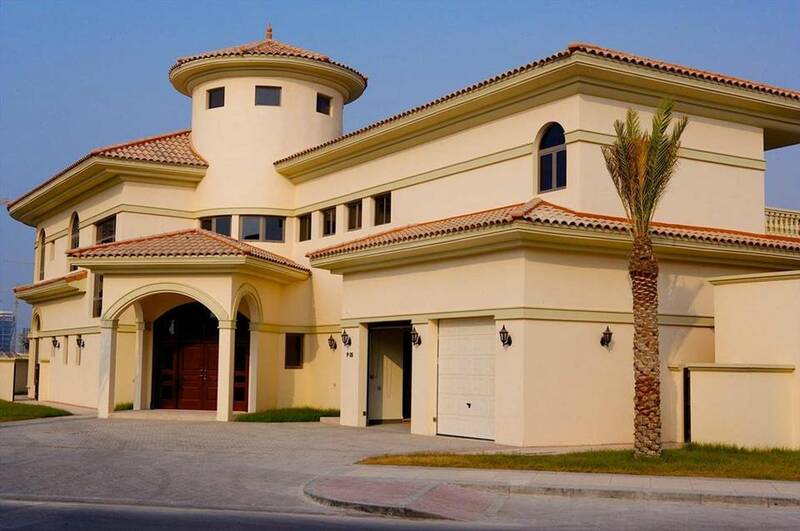 Now, I want to show you the photos my friend took of the magnificent beach houses that can be found in the city of Palm Jumeirah which is just 30 minutes away from Dubai. 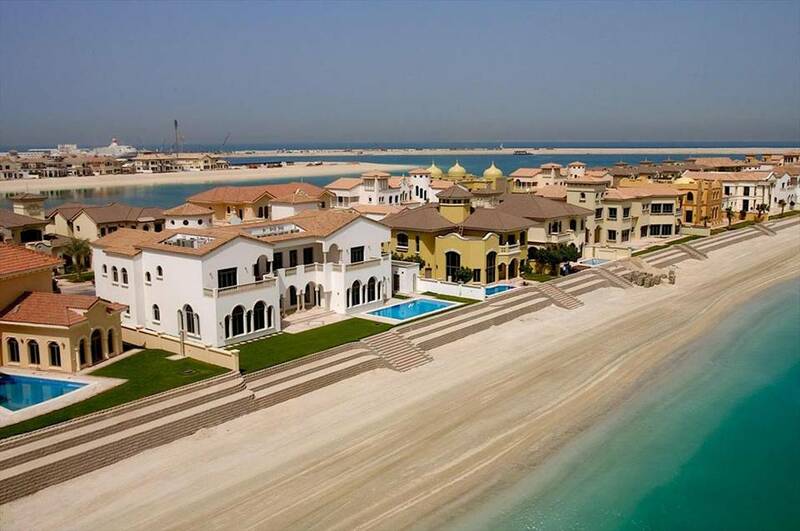 Please note that every house has their own beach and swimming pool! I would recommend seeing this part of the United Arab Emirates if you have a few hours to spare while on your next vacation. Thanks to my friend Mariz for sending me these awesome pictures. Iman Maleki: Photos or Paintings? They could shoot “Weekend at Bernies” Part 3 there. Looks like Bernie would be the liveliest thing in the place. 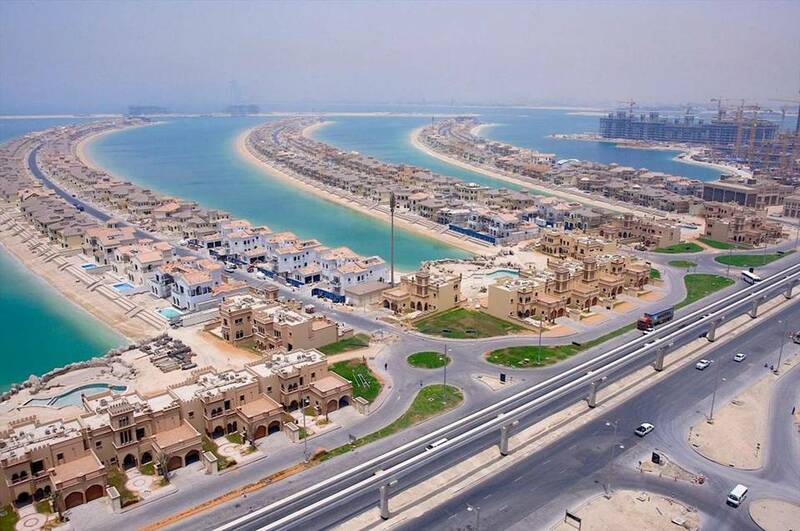 I’ve been living in Dubai for eight years and The Palm Jumeirah is just down the road. By the way, it’s actually not sinking at all. However, while many of these may be lovely homes, they’re totally spoilt by being so crammed in that you might hear your neighbour burp. Not my idea of fun, especially when there are seriously beautiful alternative suburban choices so close by. What a dream, I don’t know how they built this houses, I can’t believe, I wish I had house like this, it is sooooooooooooooooo beautiful houses. It’s a beautiful sight, but it may sink so i wouldn’t go there, and seriously a pool when you have the beach right in front of you! you know where they’re living 50 years behind the richest countries. OMG! THE PLACE FOR THE millionaire!!! NND! Good information! Another idea is to contact local property management agencies to see if they have a new opening coming up in your price range. People in our country Uganda are very poor yet they have land which is better than the reclaimed sea. It makes me think that the rich in Dubai are not mindful of the fellow muslims who do not have even mosques to pray in; yet for them they are wasting so many billion dollars on un occupied settlements. Please visit, and invest Uganda and witness the diverse nature ranging from its people (above 56 tribes hence 56 languages), variety of animal species, low and extreme temperatures, rain fall through out the year etc. Beautiful home! I don’t know how they built these houses. Keep up the great work guys! Nice pictures !These pics are looking cool.The house are having a beautiful exterior and color selection.I really appreciate their great creativity, and how they managed .Thanks for posting. it is very beautiful housing projects and beautiful scene. i like it. 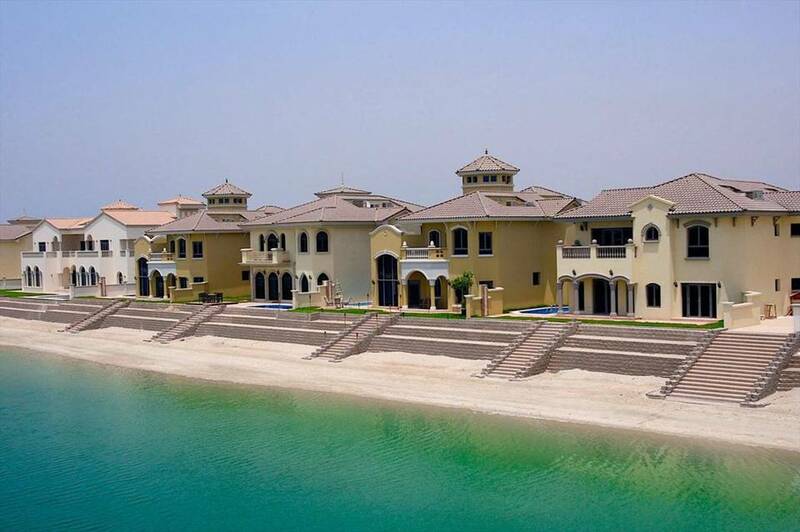 I have been browsing online more than 3 hours today, yet I never found any interesting article like yours Magnificent Beach Houses in Dubai Photos | Akademi Fantasia Travel. It’s pretty worth enough for me. In my opinion, if all site owners and bloggers made good content as you did, the web will be a lot more useful than ever before.